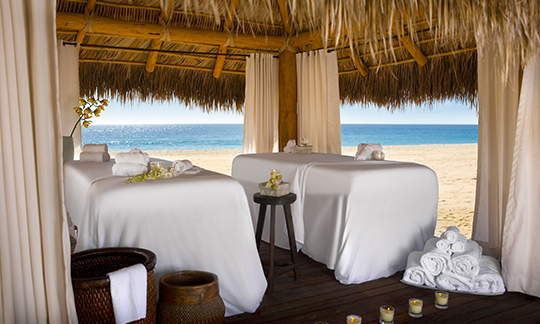 Cabo, a place for pleasure and relaxation, offers some of the best spa experiences worldwide. When a relaxing day on the beach just won’t cut it, take some time to explore the various spa treatments available in the area. We’ve included the three best spas in Cabo in our list, so take a look and find one that’s perfect for you! Voted one of the top 5 best spas in the world by Conde Nast Traveler Readers’ Choice Award, the Armonia Spa at Pueblo Bonito Sunset Beach is also the number 1 spa in Mexico. Offering an extensive list of European-inspired body treatments and massage therapies, as well as complete salon services, this spa allows you to embark on a journey of renewal and relaxation. Experience true inner peace at the Paz Spa. “Paz,” meaning peace in Spanish, is a fitting name for this luxury spa, as it offers an escape from the hustle and bustle of everyday life. Try out luxurious therapies like their exclusive PAZ Signature Massage, and you will instantly sink into deep relaxation. 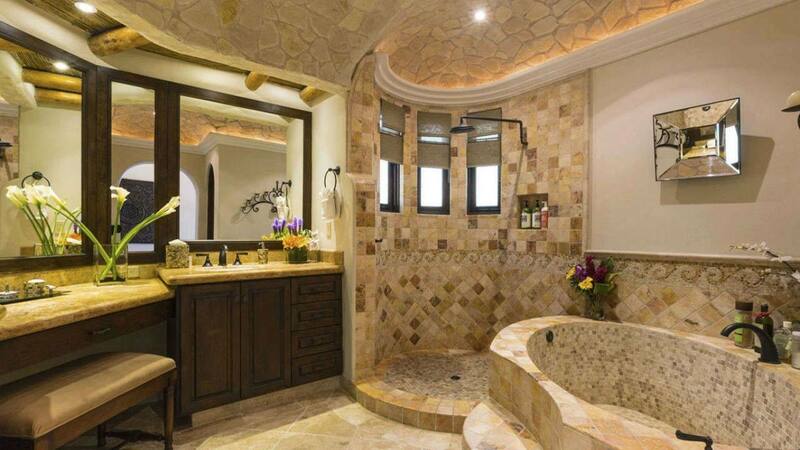 At The Spa at Las Ventanas, there is something for everyone. Their wide range of offered treatments ensure that no one is left unsatisfied. Even children ages 5-13 can join their parents in the relaxation with specially tailored treatments. Their treatments are inspired by the powers of earth, air, fire and water, and are all aimed at achieving ultimate restoration and rejuvenation. 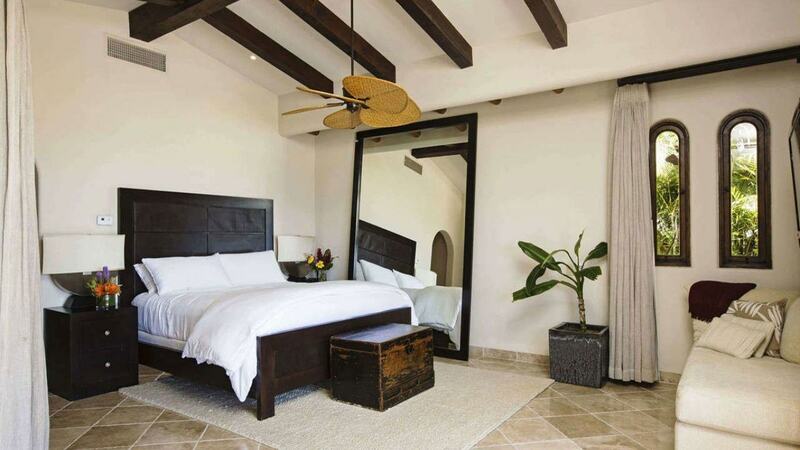 Our featured property, Villa Tamara offers a selection of amenities. 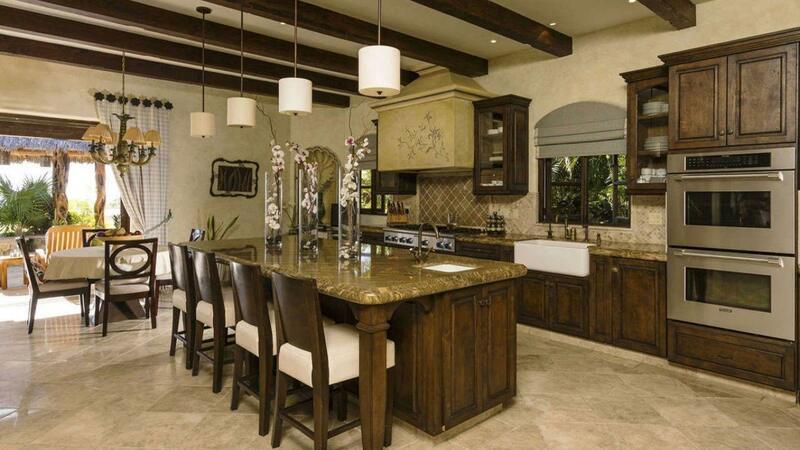 With 6 bedrooms and 6 bathrooms, Villa Tamara is spacious enough for families or a group of friends to enjoy. 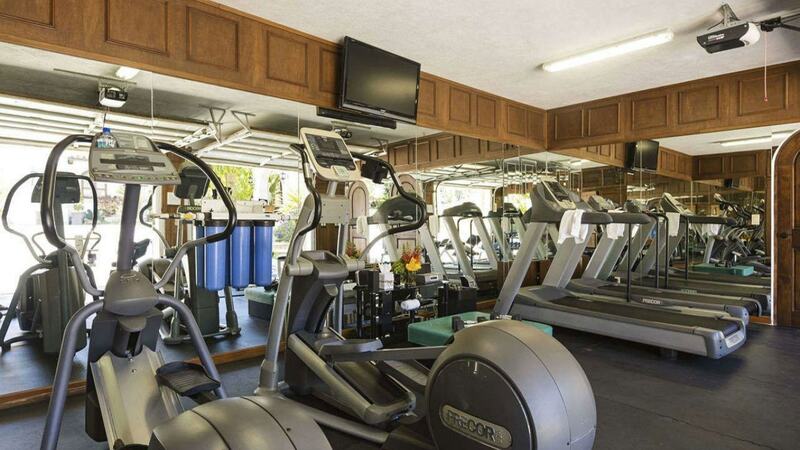 This villa offers a well equipped gym, infinity pool, swim-up bar, open indoor and outdoor spaces and more. 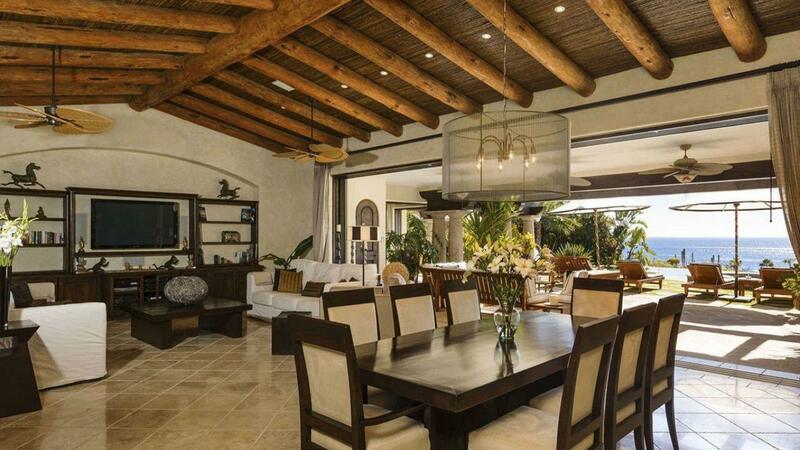 Marvel at the spectacular views of the Sea of Cortez from this astonishing seaside villa. For more information, press the button below. Don't miss out on all that Cabo has to offer! Consider booking your next Mexican vacation with LVH Global. 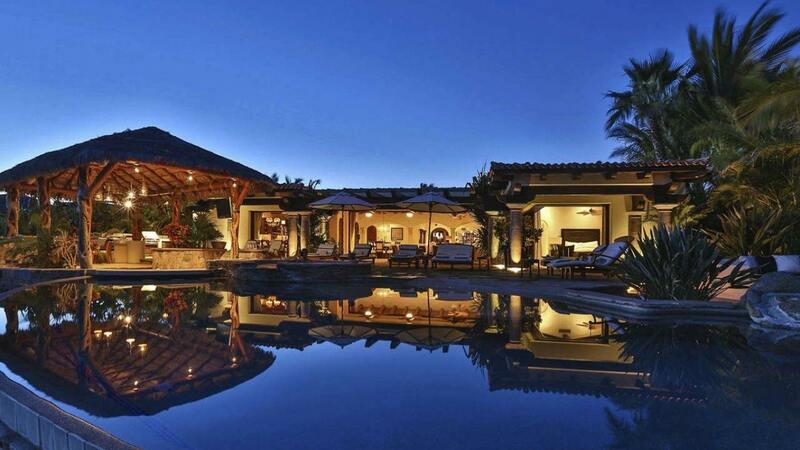 Click below to view our wide variety of luxury properties available for rent in Cabo.